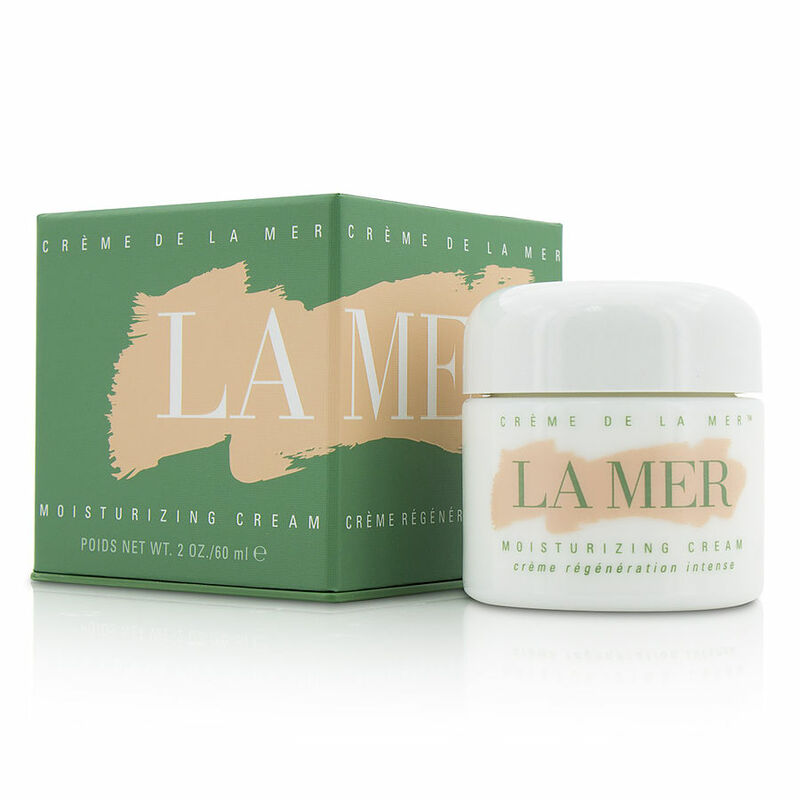 LaMer's top creme is outstanding! Creme de laMer is over the top! And what it does to your face is marvelous. I cannot talk enough about how wonderful it is. No other creme can do what this does. Well worth the expense!